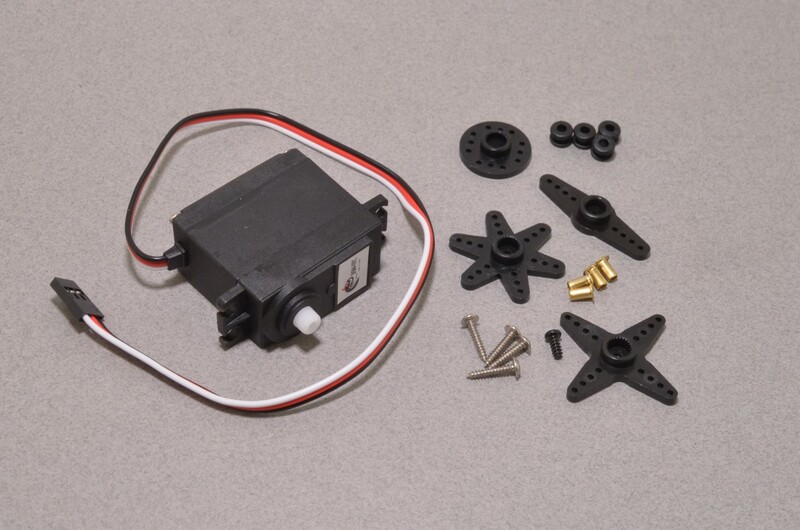 A continuous rotation servo works a little different than a standard servo. 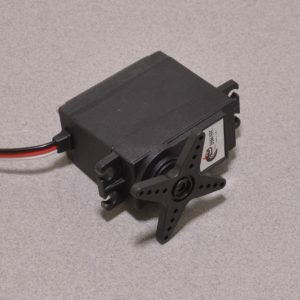 These specialized servos rotate forwards or backwards continuously instead of moving to a stationary position. 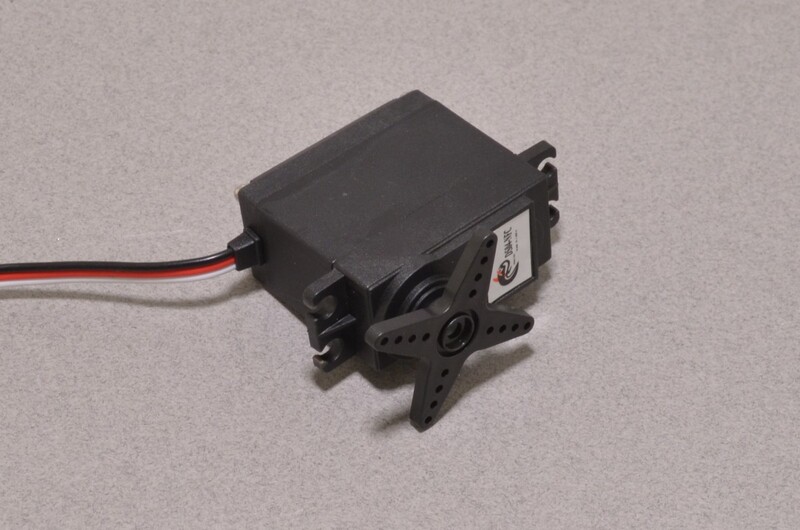 A normal servo uses a specific timing signal to set the position, these continuous rotation servos use that same signal to vary their speed and direction instead. 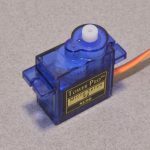 This servo is great for a simple moving robot when combined with a servo wheel. 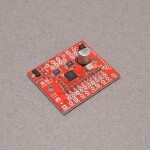 The motors are easy to mount and measure 40.5 x 20.0 x 38.0 mm. 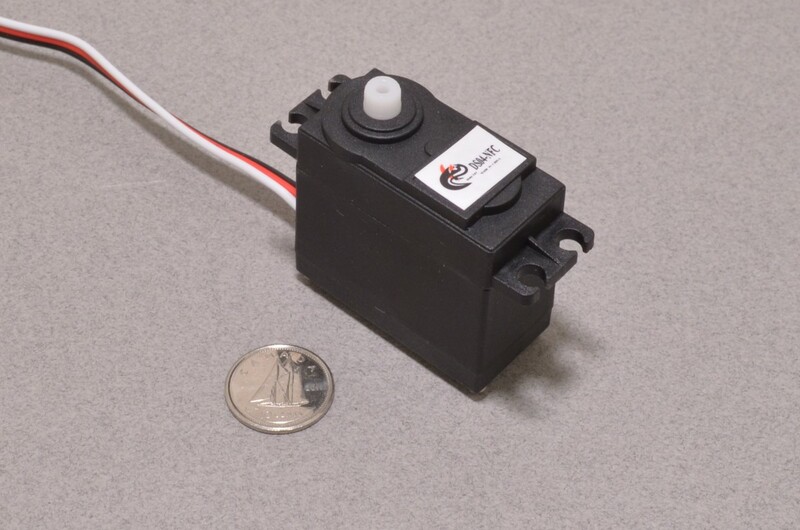 Hookup is done by way of a standard servo 3 pin cable. 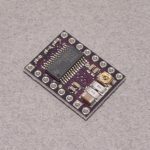 SKU: ROB-114. 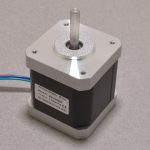 Category: Servo Motors. 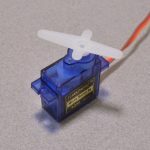 Tags: Robotics, Servo.